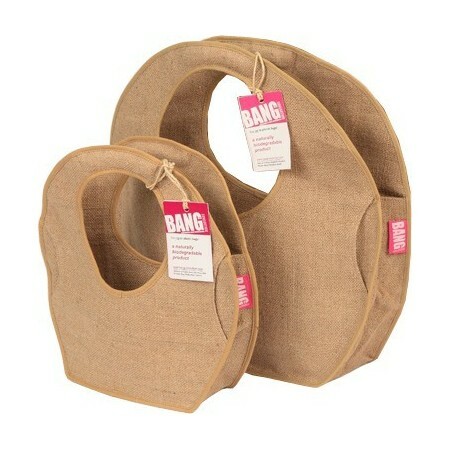 Jute bags are strong, long lasting, biodegradable and great for many things. Use as an everyday bag, for shopping, the beach, festivals, and other on the go activities. 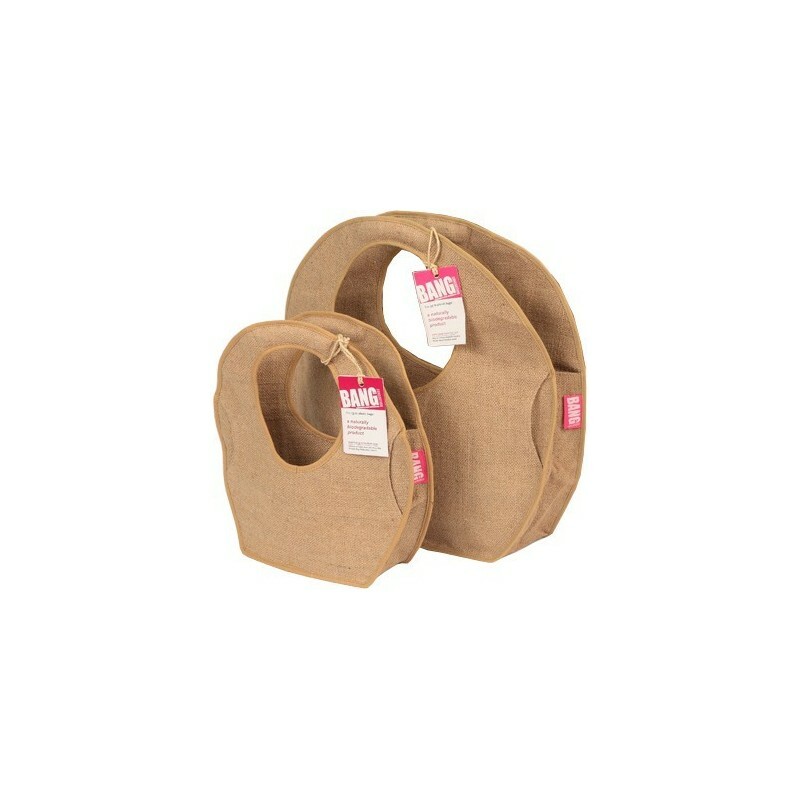 This is the "Winnie" circle-shaped jute bag. Handmade by Bangladeshi rural artisans who earn a fairtrade living. Biodegradable - simply remove the non-jute items and return to the Earth. This medium circle bag is great to use as a shopping bag, tote bag, or storage about the home. Thick, circular handle for carrying comfort. Has a flat base for stability and structure. Concealed front pocket for personal belongings. Designed in Australia. Handmade in Bangladesh.